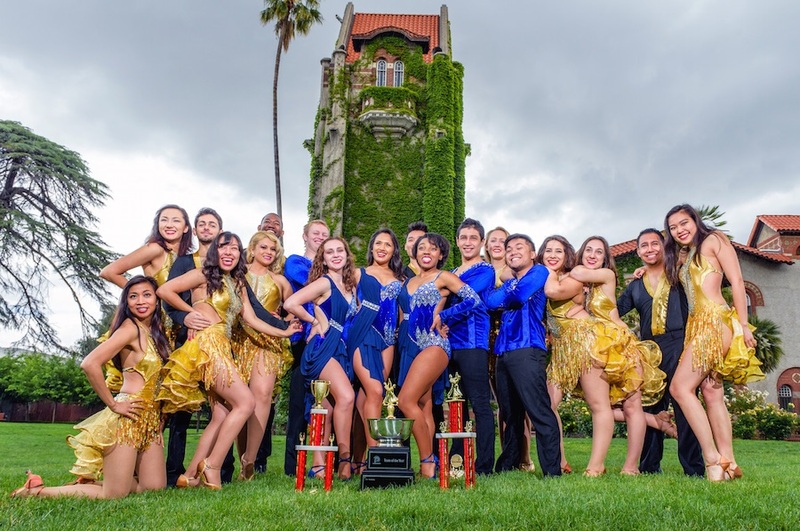 Activities planned for this semester include an intercollegiate salsa event in November, a trip to Cuba in December, and learning a routine which we will be performing at a halftime show for the Golden State Warriors in March. We are looking for responsible students who can commit to the practice schedule, who are team players, and can quickly learn the team’s choreography. Prior dance experience is a big plus, but not required. You must be a fulltime student at San Jose State University to audition. If accepted onto the team, there is a $160 membership fee which goes towards costumes and travel expenses. Practices this semester will be held every Tuesday & Thursday from 8pm-10pm and Saturdays from 10am-12pm. Takeshi Young – Takeshi has over 9 years of salsa experience, and has performed with some of the top dance teams in the Bay Area, including Pretty Boys & Girls and Salsamania. He has performed and competed at salsa congresses around the country, including San Francisco, Portland, Los Angeles, Miami and Las Vegas. If you have any questions or comments regarding the dance team auditions, please don’t hesitate to contact us. Our email address is contact [AT] spartanmambo [DOT] com. You can also use our online contact form.